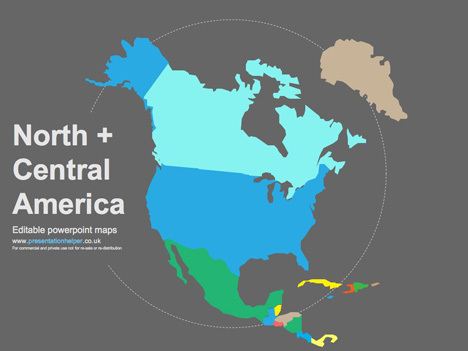 Free editable PowerPoint maps of North and Central America. 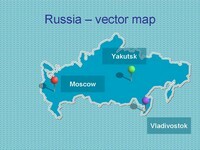 Here you will find the latest editions to our editable Vector PowerPoint map range. These maps include Canada, Greenland, USA, Mexico, Cuba, Jamaica and more. 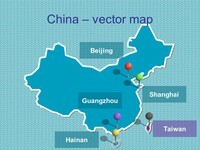 All these maps are fully editable and scalable in PowerPoint. We’ve included a few ideas on how you can modify these maps by using strokes and fills. If you’re looking for maps of Europe please see our free PowerPoint maps – uk and europe, templates which also feature a tutorial on editing the maps. 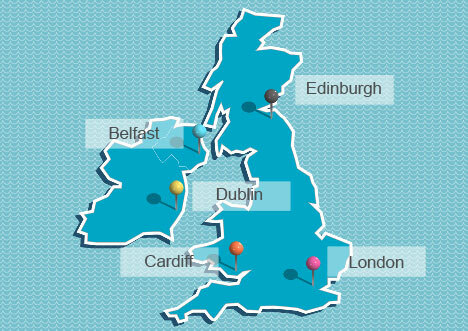 You can also use the pins supplied with the European maps on these American ones to add place names and locations. 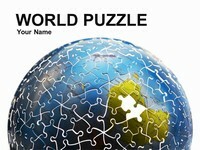 These templates are free for commercial and private use, but not for re-sale or re-distribution. is there anyone in here have Indonesia Map? I cannot download any of the maps… could you tell me if I need to have something special on my PC?? or may be I could not find them … where are downloaded?? C:\?? You should be able to download them now, our file went AWOL and now its back! 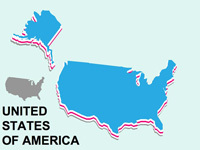 It would be super cool to have a vector map of all the US states, similar to the EU map on this site. Could you please do one on map of Asia. Thank you very much for all nice template. I do presentation for North America. I found your tempate and it’s very very propriate with me. But make it more choice. thanks for all the hard work in putting together a resource i can access and use for free. i appreciate the efforts put forth by everyone. 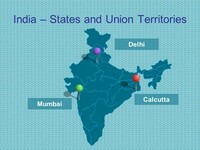 It would be great to have map of India in your list. Is there a world map that I can use? 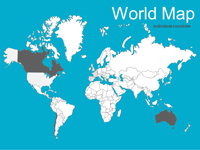 Yes we also have an editable world map in a PowerPoint format. Here is a link to it. Where is the rest of the Americas? Do you have an editable political map of Mexico? 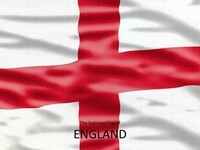 Could you make one of Peru please? Nice. 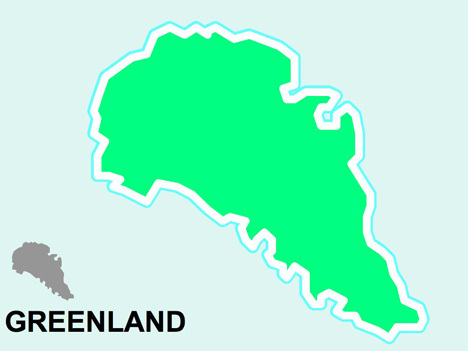 But Newfoundland is about 1000 kilometers north of where it should be. 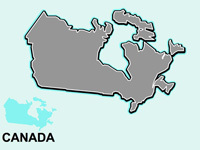 Can you do a map of Canada with the province outlines? Thank you much for the good work. I have used your maps for years for powerpoint presentations and I like to put it on my website. Is that considered “free for commercial use”? Many thanks, we are glad you like the templates. 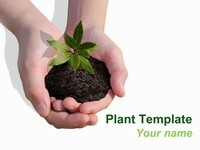 We have put a lot of work into developing all these templates and retain the copyright in them. They are not Open Source templates. You can use them freely providing that you do not redistribute or sell them. 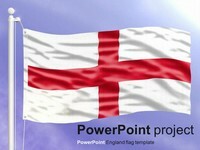 Display your presentation on a web site provided that it is not for the purpose of downloading the template. If you like these templates, we would always appreciate a link back to our website. Many thanks. Pass off any of our created content as your own work. In answer, you can put a link to the templates on your website but cannot include a copy to download on your website! I can see these coming in handy for an up and coming project we have. This was amazing, after fumbling around for a while I came upon your site and was able to do exactly what I needed for my presentation. Thank you! it’d be nice to have something like “custom map” template – like paper/parchment on a wooden desk and map lines that can be moved, resized, colored, etc. would be nice. 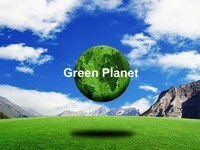 and probably clipart that can fit with it – mountain ranges, forests etc. just saying. The template for USA and Central America seems to be missing. Hi there, juyst wanted too tedll you, I lovedd this article. It was inspiring. Keepp oon posting! Thank you for the map of the USA. I used it in a training manual. It was perfect. Great resource! Thanks for sharing.